The other silent killer strikes many of us each day. We hardly seem to notice though, because we get used to things as they are. Families and organizations suffer alike. The Fortune 500 Company suffers the same lot as the local nonprofit organization, when it comes to feeling the effects of the other silent killer. While I could be referring to hypertension, ovarian cancer, gastrointestinal stasis, carbon monoxide poisoning, or even hunger, the silent killer I refer to is – poor communication. This post isn’t intended to make light of any of the health issues mentioned above. I hope and pray that a cure is found for each. The tragic part about poor communication is that its effects are felt by everyone. So what are the true effects of poor communication? Family members forget what they have in common. Organizations fail, and profits plummet. Good ideas rot on the vine, and great ideas never see the light of day. How to strike down the other silent killer? Reach out and use the phone for something more than just text messages and emails. Leading a team? Solicit input! Serving on a team, or committee? Provide input! Leading an organization? Don’t merely manage – lead! Inventory is managed, people are led. The fact is, we’re all going 90mph, all of the time. We blast out an email, update a status or send a text – all one way communications -and believe we have “communicated”. In the end, we correspond with each other, without a proper call to action. This one-way communication, without a direction, is simply asking for more of the same results – and stagnation! So what can we do to eliminate the other silent killer? The solution isn’t easy and may be different for each of us. The bottom line is it begins with engagement – pure and simple. There is a time to go 90mph and there is a time to go the speed limit. 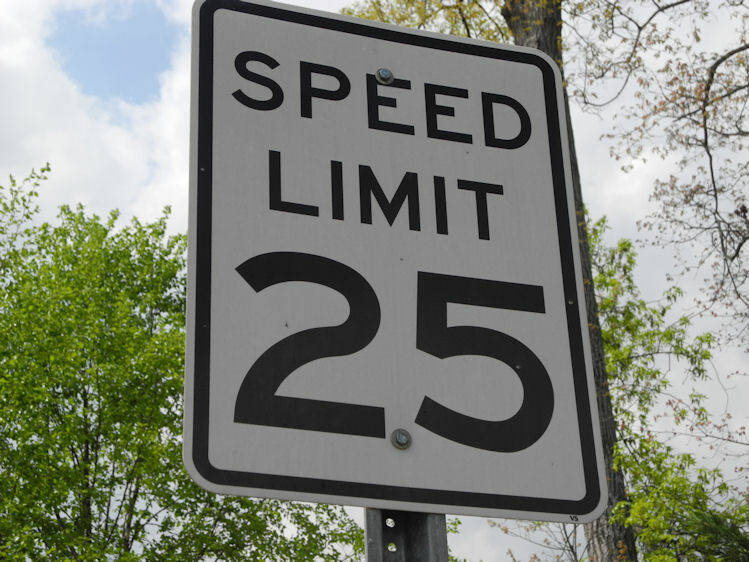 More importantly, there is a time to ease up on the accelerator and bring the speed down to 25mph. So while you’re out there trying to get things done, be sure to slow down long enough to build the team, define the goal, assemble and implement the proper plan, measure results along the way – and get the job done! As long as the other silent killer, poor communication, stands in the way, you can expect to receive the very same results – as predicted. Why not be a little less predictable, and a lot more successful!